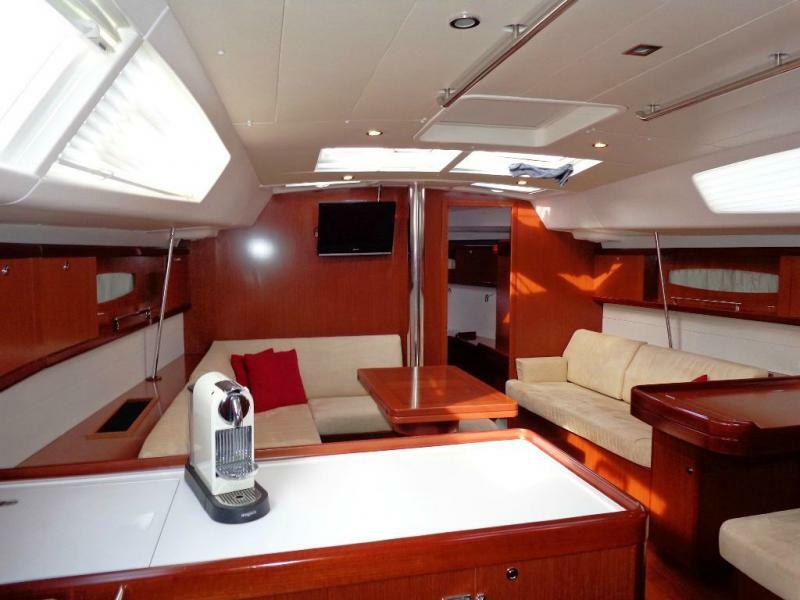 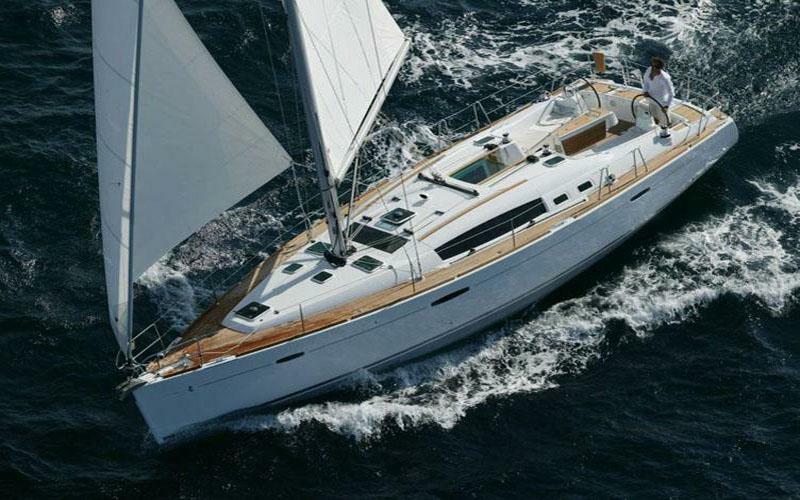 A rather comfortable sailing yacht, suitable for families or medium groups. 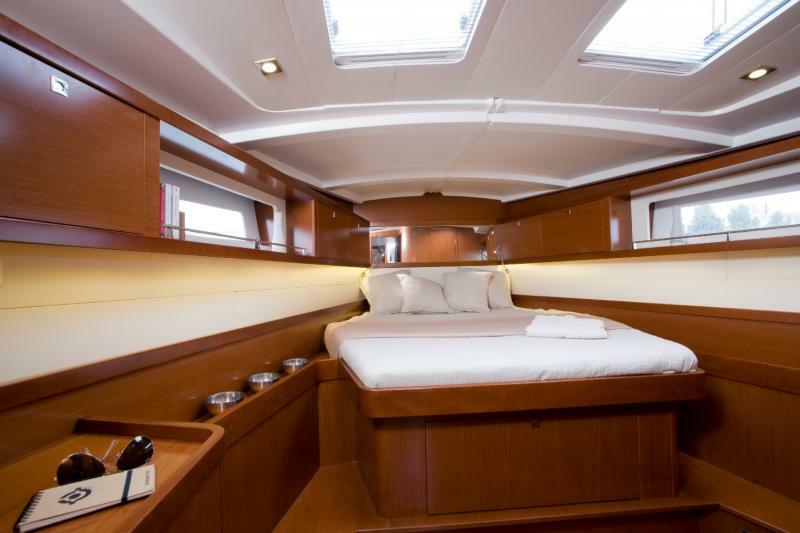 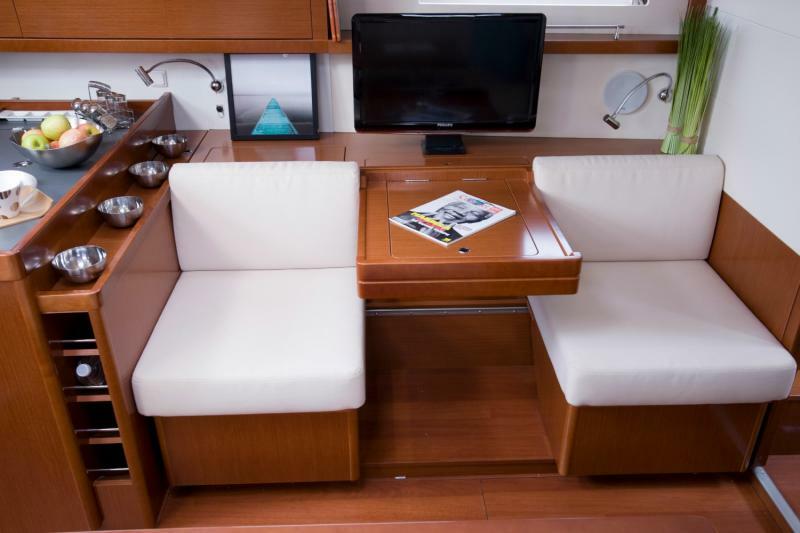 Her layout consists of four cabins and two bathrooms. 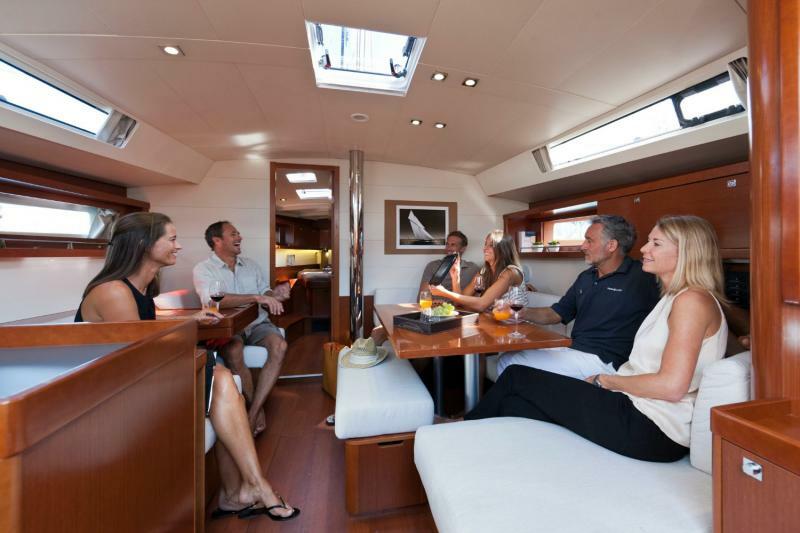 A suitable boat for bareboat or skippered charters.